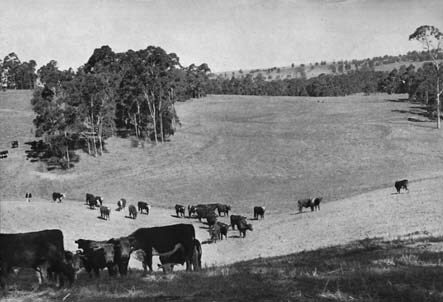 Plate 14: Steep pasture land just below "Nevallan" Homestead. Cattleare Herford steers. The area was "Keyline cultivated" six months earlier.